The Nomad Grad | Professional Adventurer. Travel Blogger. Life Enthusiast. 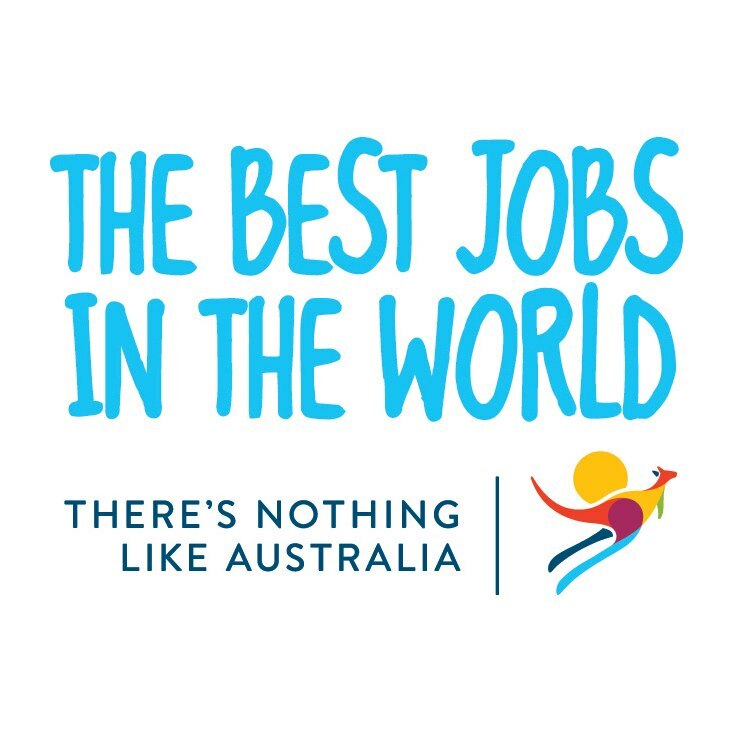 Well, it’s finally happened; Tourism Australia’s ‘Best Jobs in the World Contest‘ finalists have been announced! As an enthusiastic Park Ranger in Training, I’ve been busy learning as much as I can about working with wildlife from local Las Vegas habitats. G’Day, adventurers! 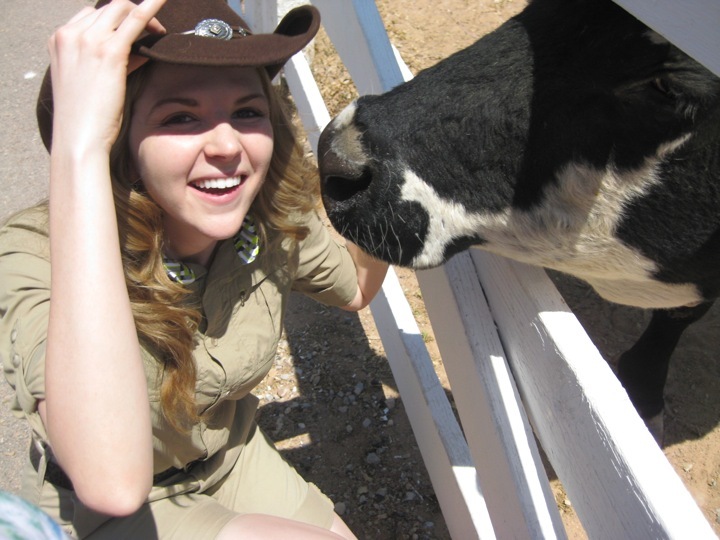 Hilary here, your Park Ranger in Training! Holy cow, has this been an adventurous two weeks. Help Me Land The Best Job in the World! After waiting for hours in a hammock, staring intently in the direction of Napoleon’s village, I successfully willed him back to The Beachouse. Fun. blared over the restaurant stereo. Motivated surfers paddled out to the reef break to catch morning waves. Other backpackers yawned over their morning coffee, hiding their hangovers behind their sunglasses. As for me, I was on a mission. 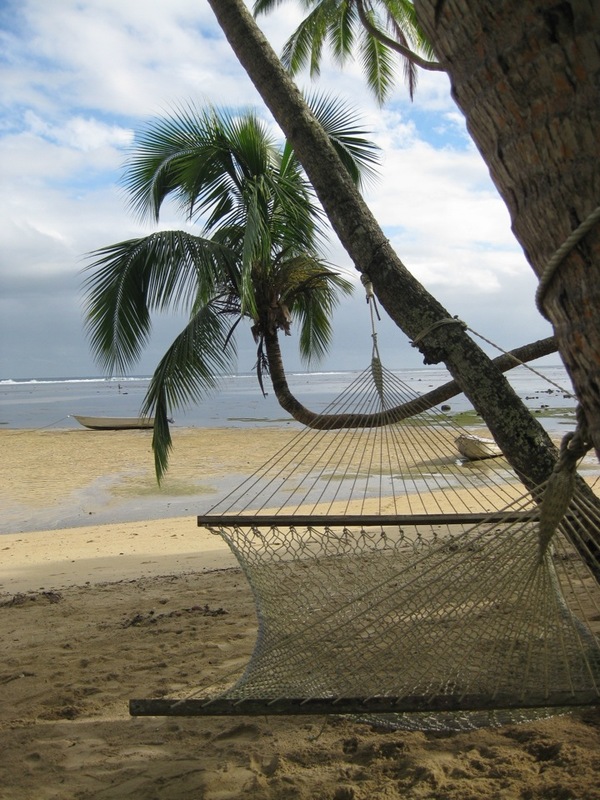 I’d finally said goodbye to my Fijian family and made my way down the Coral Coast. I set up camp at a beachfront hostel appropriately (but none too creatively) called The Beachouse. 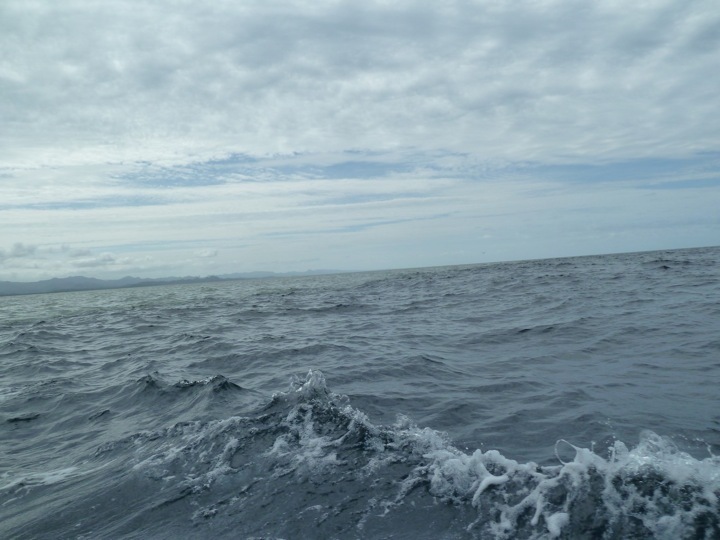 The boat engine revved, pushing us with great difficulty over the waves and choppy current. D’Tui sat in Ro Mereani’s lap. Sala and I squealed, huddled together on the floor as we hit each wave with a loud thwack. Water poured over the metal siding, filling the bottom of the boat with a thin layer of water. 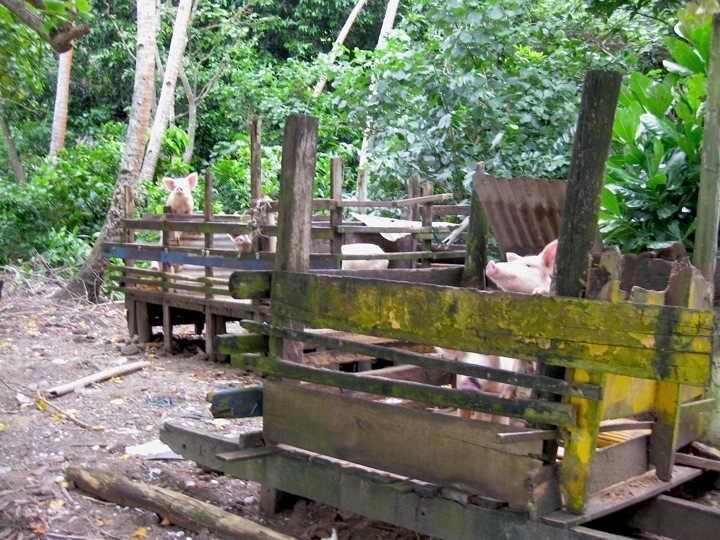 Sala offered to take me down to the village pig pens. 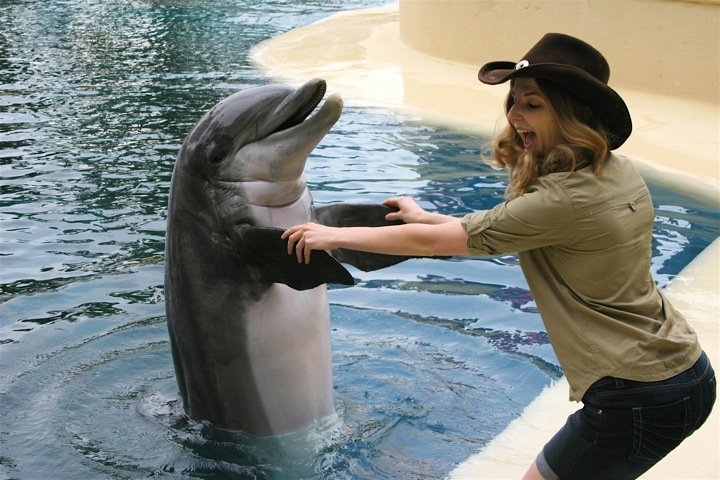 I happily obliged, loving any chance to play with animals. I plopped down on the couch. “I’m not quite sure,” I said hesitantly.